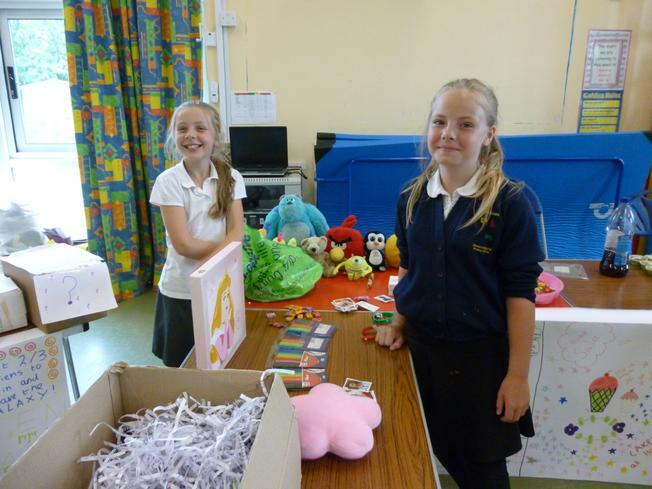 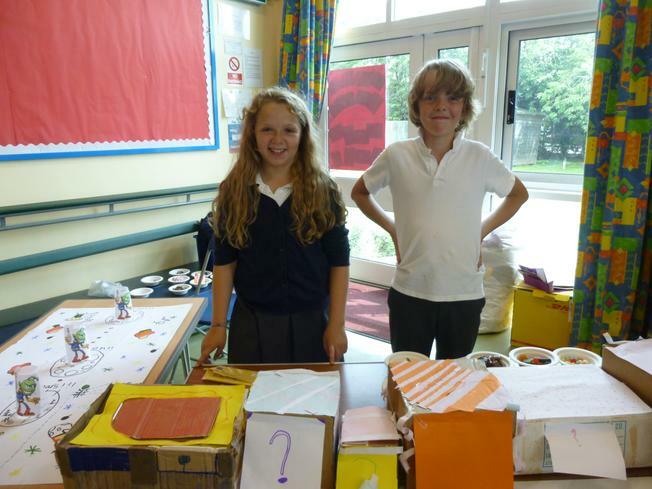 Enterprise afternoon was launched with great success on Wednesday at Sharnford school! 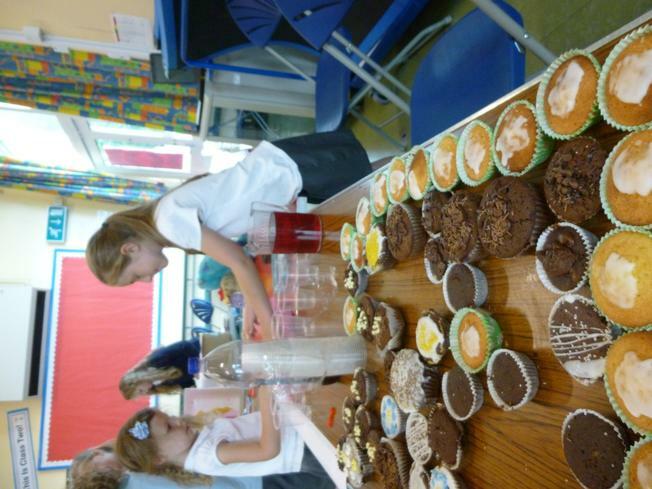 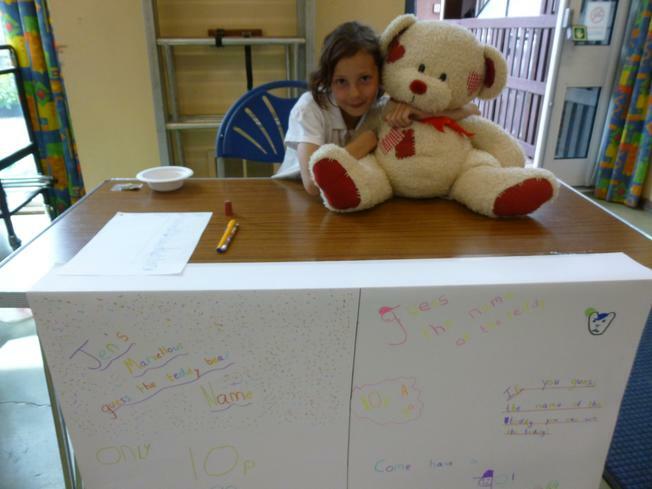 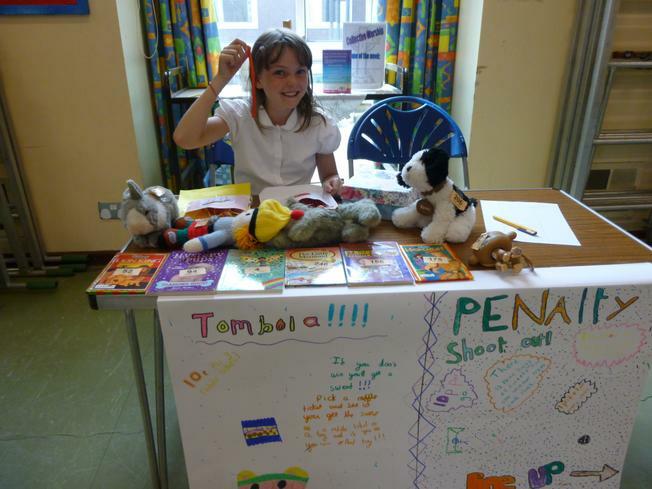 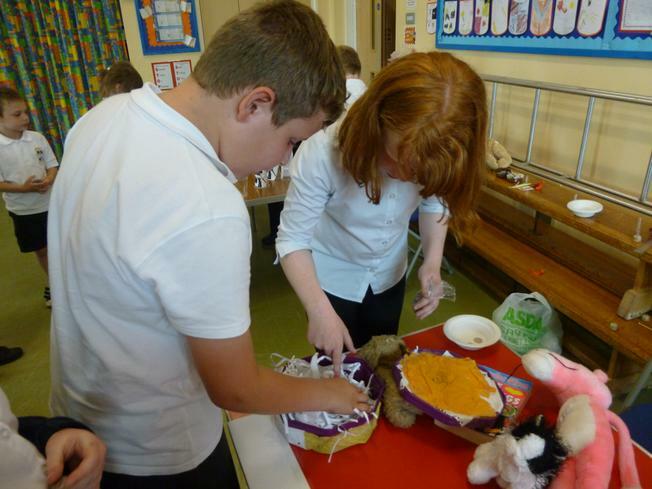 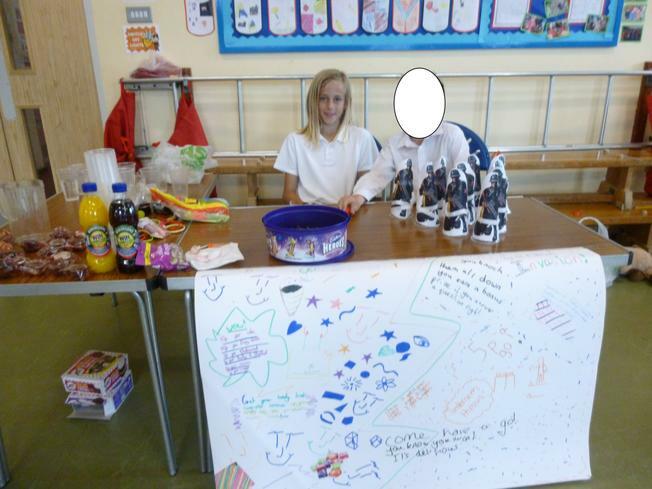 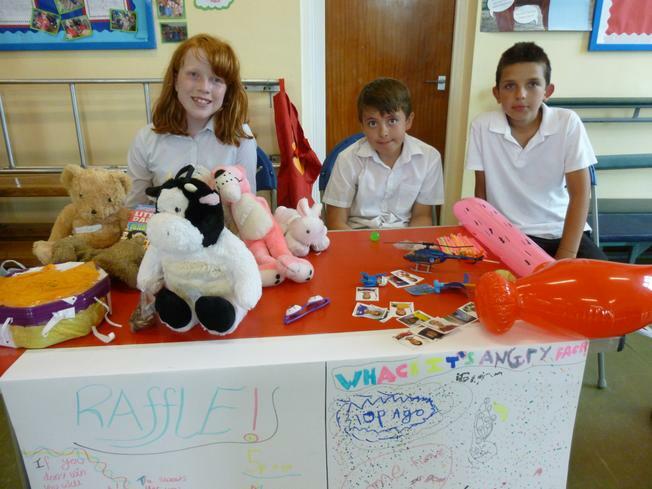 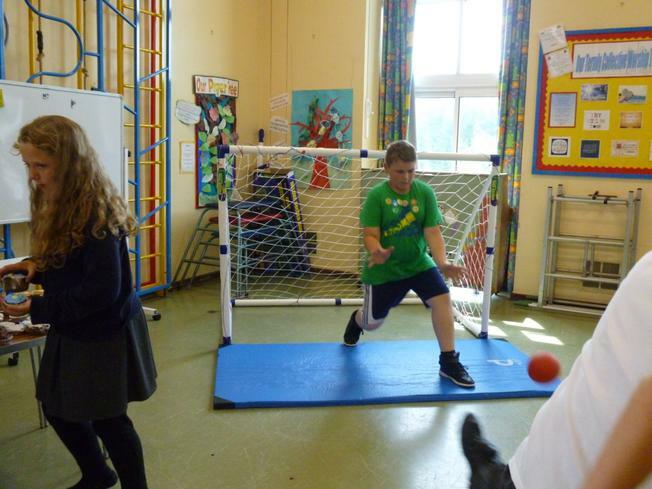 The Y5/6 children were inventive with their ideas and raised nearly £70 for school resources. 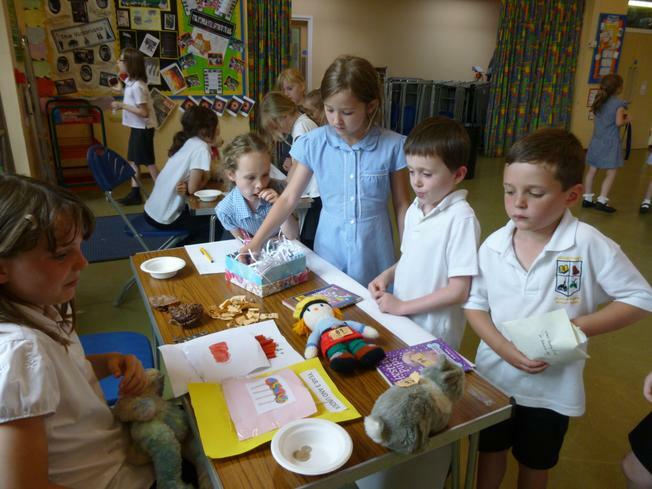 All the children came with plenty of money to spend and had a great time eating homemade cakes, trying out the tombola, naming the teddy, guessing the mystery objects, being blindfolded, knocking down the aliens and giving Billy a hard time in his penalty shoot out!